For this months’ Blog topic, we decided to do something different. 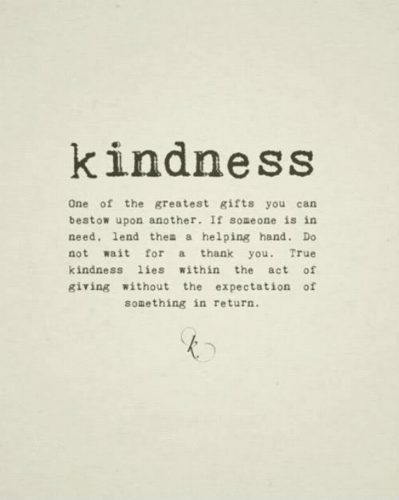 With the Holidays quickly approaching, we here at BrynnZilla would like to launch our Acts of Kindness initiative. We understand how hard it can be for some families during this time of the year. In an effort to give back, we are reaching out to our local community (New Castle County, DE & Cecil County, MD) and will provide the items needed to prepare a Thanksgiving dinner for a family who may not be able to afford one this year. This includes a turkey, stuffing mix, sweet potatoes, green beans, cranberry sauce and rolls. In order for us to do this, we NEED your help! If you know of a family that could benefit from a Thanksgiving dinner, please email us at help@brynnzilla.com. Please include details about their story by November 10th. In addition to the Thanksgiving meal, we will also be giving the family a $50 BrynnZilla eGift card to use for the upcoming Holiday season. We ask, in a world filled with so much hurt, evil, & uncertainty, that you take a little time to spread kindness. 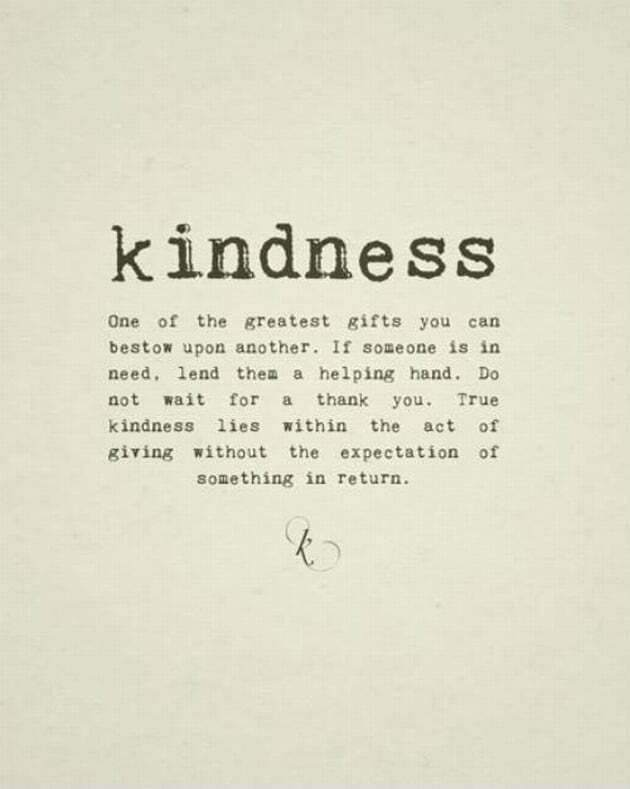 Being kind doesn’t cost a thing…and even if it did, do it anyway!